Unseasonably warm day breaks record temperature from 1953. It may be fall, but the temperatures have been unseasonably warm/hot this week. On Thursday, North Texas hit a new record high at Dallas-Fort Worth International Airport -- where all records for the area are recorded. 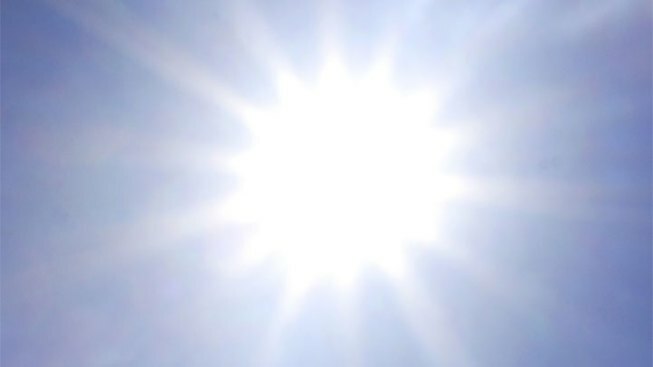 The mercury hit 100 degrees just before 3 p.m., and set a new record of 101, breaking the Sept. 29 record of 99 set back in 1953. The high also marked the 71 days of temperatures at or more than 100 degrees in 2011, according to NBC 5 Meteorologist Grant Johnston. The good news is a cold front arrives Thursday evening bringing cooler temperatures for the weekend, according to Johnston, just in time for the opening of the State Fair of Texas and the beginning of the ALDS.